In 2010, Stephanie founded ST Colours to teach people how to make Ankara inspired t-shirts and accessories. She had learnt the skill circa 2004/2005, while she was an undergraduate at Covenant University, Ota, Ogun State. Her first class, she said, was in her father’s garage, and after teaching, she felt that was something she should be doing with her life. Stephanie continued to market her business via social media and email. She was also an employee at a multinational at the time. She started receiving calls from outside the city she was in and even outside Nigeria. She got the inspiration to build an online business school so as to expand her reach, and the impact was phenomenal. The school still runs till date and has trained people in over 9 countries including Cameroon, Kenya, Australia, Zambia, Canada, United Kingdom, United States of America, South Africa and also Nigeria. Stephanie’s students started asking marketing questions. “How can I sell my handmade products?” “How can I market my business on Social Media?”. Since Stephanie had proven to be knowledgeable in this area, she began teaching these skills. As a result of this, she founded Steph-B school, an online business school for Experts (Coaches, Authors, CEOs, Leaders, Service Entrepreneurs, Consultants, Speakers, Influencers & Role Models) where she coaches them on how to turn their message to 7 Figure Online Businesses. 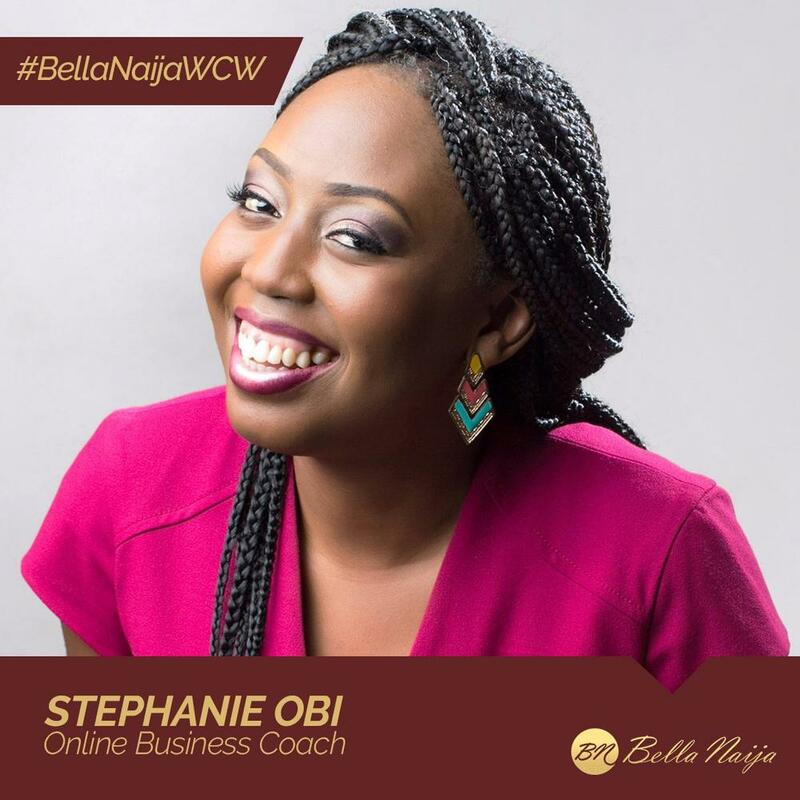 Both businesses are now under her Steph HUB Limited which was founded in 2014, through which she has reached over 66,000 people in over 10 countries teaching women how to grow successful businesses online. 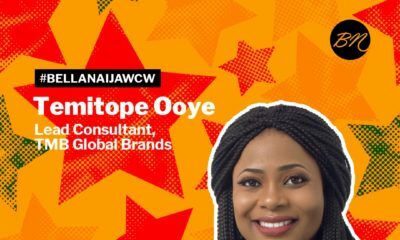 Stephanie is a First Class graduate of Computer Science from Covenant University and holds an MBA from the prestigious Lagos Business School. 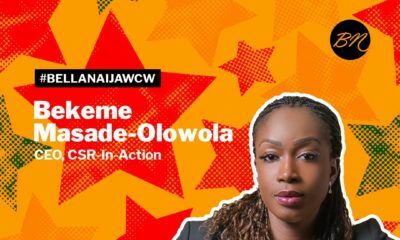 She won First Prize in the Wimbiz Impact Investment Competition and has been recognised as one of the 100 most inspiring women in Nigeria. Great Stuff !! Well done Steph !!! 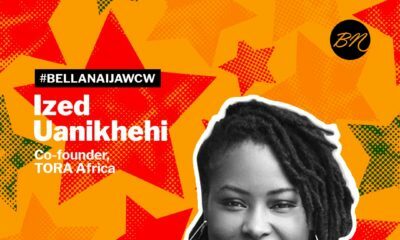 Digital Marketing Champion Ized Uanikhehi of TORA Africa is our #BellaNaijaWCW this Week!